Yes, this is the best-ever Santa. A stunning Santa template with a belly-shaking profile. 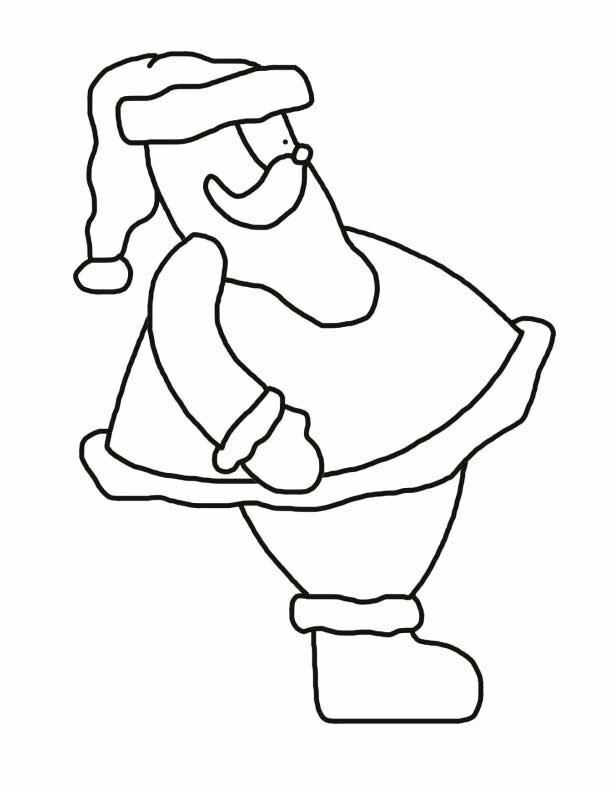 A must-see if you are searching for a Santa template.